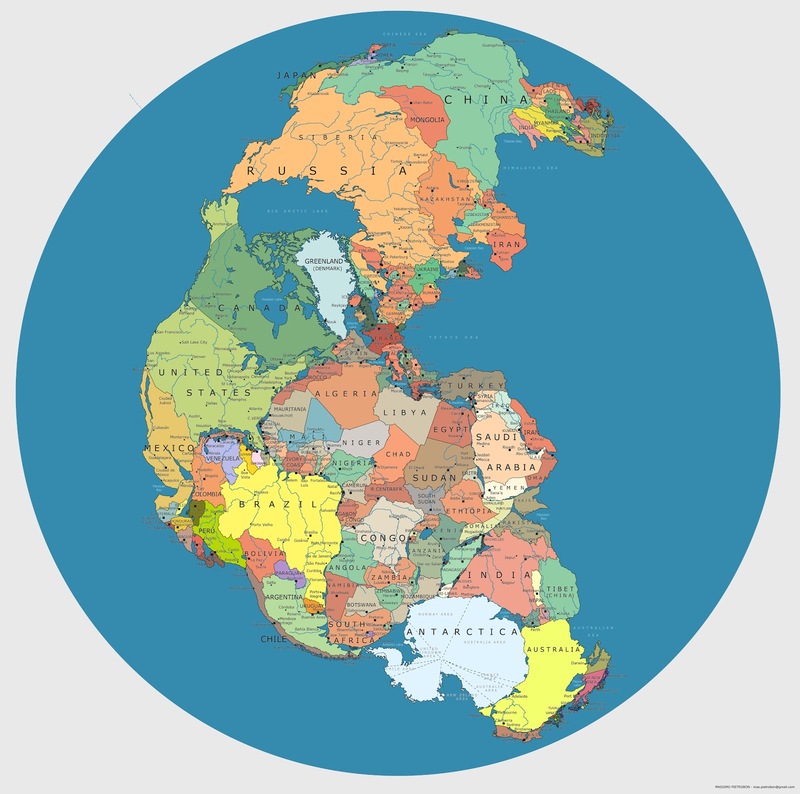 Pangea was assembled from other earlier continents about 300 million years ago. 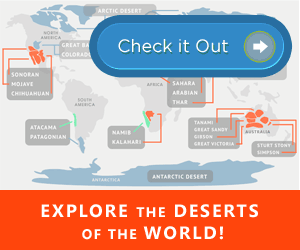 It began to break up at the end of the Mesozoic period due to the forces of continental drift. In contrast to today’s Earth- where the world’s land masses are fairly evenly spread out over the globe, the supercontinent Pangaea was isolated in the southern hemisphere, surrounded by a superocean known by geological historians as Panthalassa. 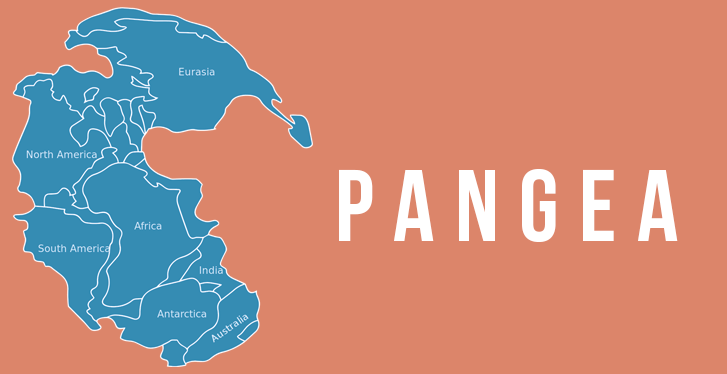 Pangaea was Earth’s last supercontinent, and it was the first to be theorized about and modeled by geophysicists.